Typhoid fever is one of the most contagious diseases of the today’ world. It is a fast spreading disease that can become an epidemic within a short period of time. If you are suffering from typhoid or want some effective treatment option that can cure this disease of its root, this is the perfect article for you. Today, we are going to tell you an effective ayurvedic medicine that is super effective in treating the typhoid fever. Do you know typhoid is actually a bacterial infection of the alimentary tract in the humans? This is also known as enteric fever and it happens due to the involvement of the intestines and may become very serious if the treatment is not provided at the time to the patient. Typhoid has the tendency to relapse the patient. It sometimes accompanied by constipation and hoarse cough. Typhoid fever is mainly transmitted by in digestion of foods or contaminated water from an infected person. If you are suffering from typhoid, you need to consult your doctor fast. Well, Ayurveda has a perfect solution for this health issue. Amritarishta for typhoid fever is one of the best ayurvedic medicines. Let’s see how it treats the typhoid fever. Amritarishta is an ayurvedic medicine that is used in the treatment of various health problems such as chronic fever, typhoid fever and other infectious diseases. It is also used in the treatment of respiratory disorders, joint pain and digestive problems. It is prepared using several herbs that have effective and powerful medicinal properties. These herbs enhance the physiological functions of the body. The effective herbs present in the Amritarishta are amrita, patala, gambhari, prishnaparni, shalaparni, shyonaka and bilva. Amritarishta helps to treat the symptoms related to typhoid fever. It is a natural immunity booster and also increases non-specific immunity. It helps the body to fight off bacterial as well as viral infections. Generally, this ayurvedic medicine is used for debility after fever. It reduces the fever, body pain occurring after chronic illness, chronic fevers or infectious diseases. It provides relief from the burning sensation, excessive thirst, restlessness, body pains, debility and tiredness. The main ingredient of Amritarishta is giloy that is potent immune modulator and helps in boosting the immunity power. It also helps in the detoxification of the blood and eliminates the toxins from the blood. The main effects of Amritarishta are observable on the immune system, spleen, liver, skin, stomach, intestine and blood. It is also useful in the treatment of the diseases related to these organs. Amritarishta is recommended in low grade fevers or chronic fevers in which the patients experience fatigue, loss of strength, boy pains, loss of interest and restlessness. Amritarishta relieves all these symptoms. Additionally, it helps to release the toxins which are responsible for the inflammation and occurrence of fever. Amritarishta for typhoid fever is beneficial for reducing the symptoms like burning sensation in the whole body, heat sensation, restlessness, body aches and fatigue. 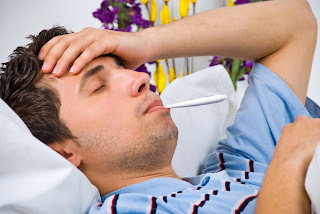 This ayurvedic medicine can also reduce the span of fever and boost recovery from associated infections. It enhances the non-specific immunity and increases the immune intelligence which helps to fight off the diseases. After fever and infections, it helps to restore the strength, reduces the physical weakness and improves appetite. Giloy is considered safe and very effective in the treatment of typhoid fever. Giloy in Amritarishta inhibits the growth of the salmonella typhi bacteria and reduces the antigen titer. 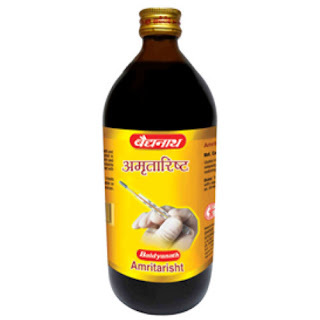 Amritarishta with vasant malti ras works really amazing in reducing the tendency of becoming the chronic carriers of typhoid fever. It is also helpful in the debility that occurs after typhoid fever and helps to clear the toxins developed in the body. 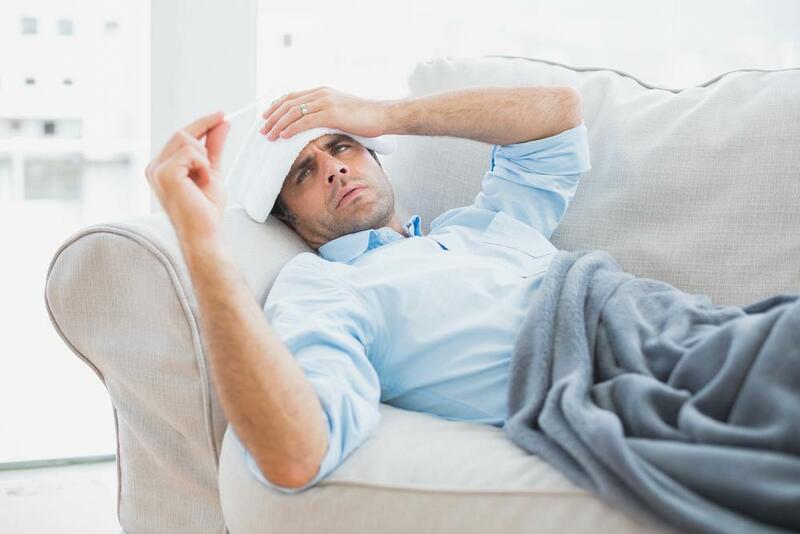 Cough is a very common symptom of typhoid fever. Amritarishta can provide the relief from acute as well as chronic cough. It helps to loosen the mucus from the bronchitis and assists in its expulsion thus relieves congestion in the throat and chest. It reduces the fever associated with the respiratory conditions. It allows you to sleep peacefully by relieving the symptoms of typhoid fever such as cough at night. Amritarishta for typhoid is really amazing ayurvedic medicine. You can take this medicine after consulting an ayurvedic doctor. This is the perfect solution for typhoid fever. So, try Amritarishta and get rid of typhoid fever soon.